CIXIN LIU is a prolific and popular science fiction writer in the People's Republic of China. 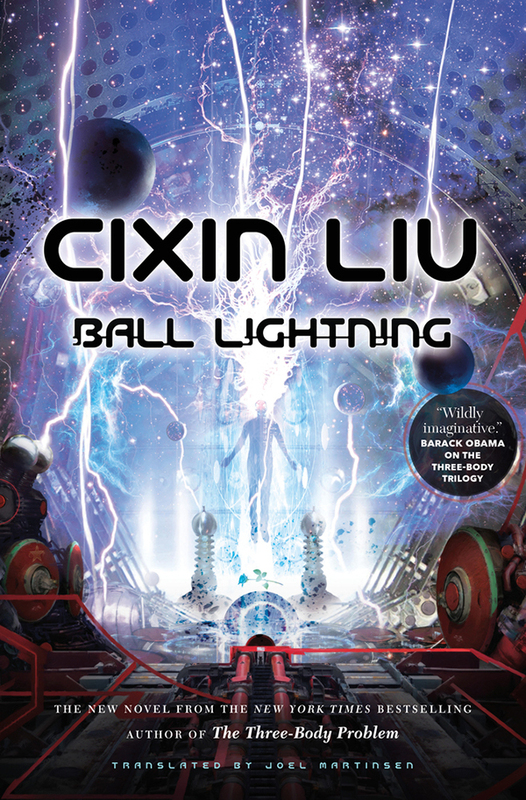 Liu is a winner of the Hugo Award and a multiple winner of the Galaxy Award (the Chinese Hugo) and the Xing Yun Award (the Chinese Nebula). He lives with his family in Yangquan, Shanxi. JOEL MARTINSEN (translator) is research director for a media intelligence company. His translations have appeared in Words Without Borders and Pathlight. He lives in Edinburgh.